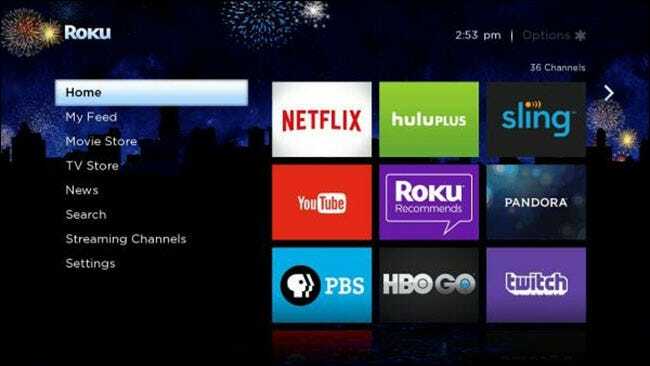 Uncheck the option, and featured themes will be the thing of a past. No more random interface changes! 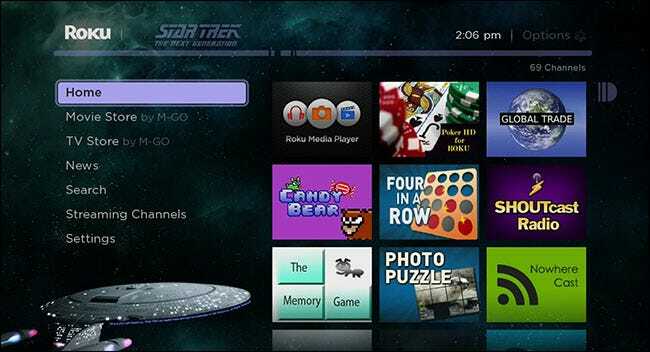 While you’re here, you might as well check out some of the other themes offered in Settings > Themes. None of them are radically different than the default, and I honestly prefer the standard look to all of them. But reasonable people can disagree! 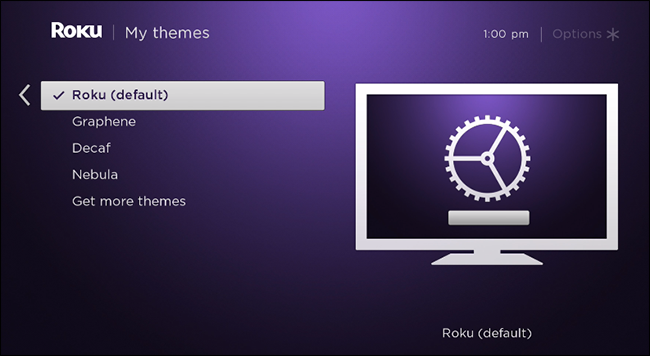 It be nice if Roku allowed users to create their own themes, instead of charging $3 for what amounts to a branded wallpaper, but whatever. Micro-transactions are fun…right?